We are pleased to announce that Rabbi David Stav is joining the leadership of the Ohr Torah Stone network of institutions. As Co-Chancellor of OTS, Rabbi Stav will serve alongside OTS Founder and Chancellor, Rabbi Shlomo Riskin. 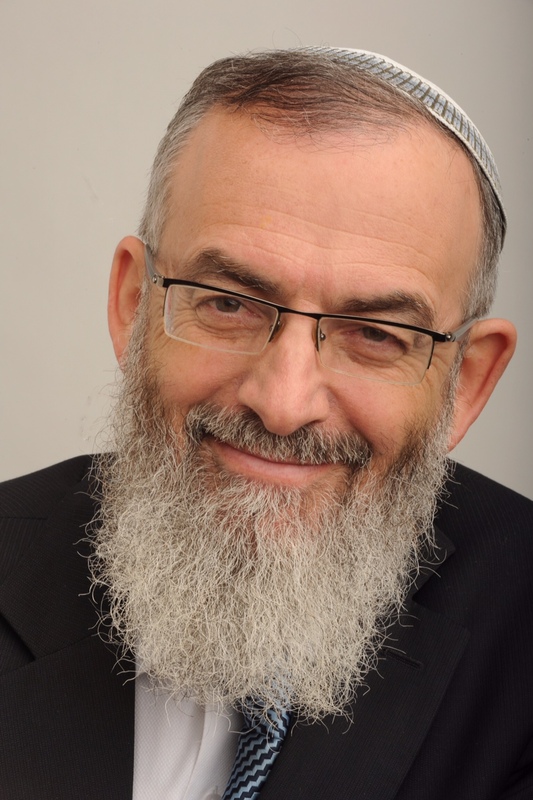 Rabbi David Stav is Chief Rabbi of the City of Shoham and Chairman of the Tzohar organization, a graduate of Yeshivat Mercaz HaRav with qualification for Dayanut (serving as a Rabbinical Judge) from the Chief Rabbinate of Israel. He is the author of Bein Ha-Zemanim, a book about culture and recreation in Jewish thought and law and Parsha B’Ktana, a collection of thoughts on the connection between the weekly Torah portion and modern living, based on his weekly column in the Israel Hayom newspaper. One of Israel’s most visible rabbinic figures, Rabbi Stav appears regularly on Israeli television and radio and lectures to a wide range of audiences. Like Rabbi Riskin, he is an outspoken advocate for an accessible, compassionate and embracing Judaism which will repair the rifts in Israeli society and alleviate the alienation many Israelis feel in crucial areas such as conversion, marriages and divorces; he has devoted his life to promoting an ethical, inclusive and inspiring approach to Zionist, Jewish life in Israel. We extend our best wishes to Rabbi Stav as he joins the OTS family and wish him great success.